It's my birth month next month and I'm turning a few years shy of 40. I'm actually excited of my 40th birthday, haha! Weird noh? Honestly, there's nothing to be anxious about. I feel that I get younger everyday. 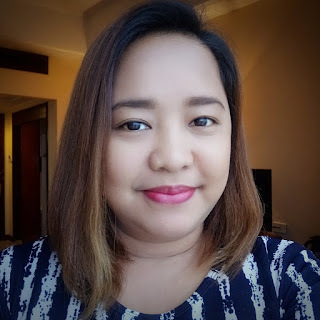 Maybe it's this new confidence I gained because of the awesome beauty finds that I try on my skin. Just last week, I received the new Olay Regenerist Miracle Boost Pre-Essence and Olay Regenerist Micro-Sculpting Cream for me to review. Tagged as the Olay Regenerist Miracle Duo, these 2 products promise to give 2x key active penetration into epidermis and skin that looks up to 10 years younger. 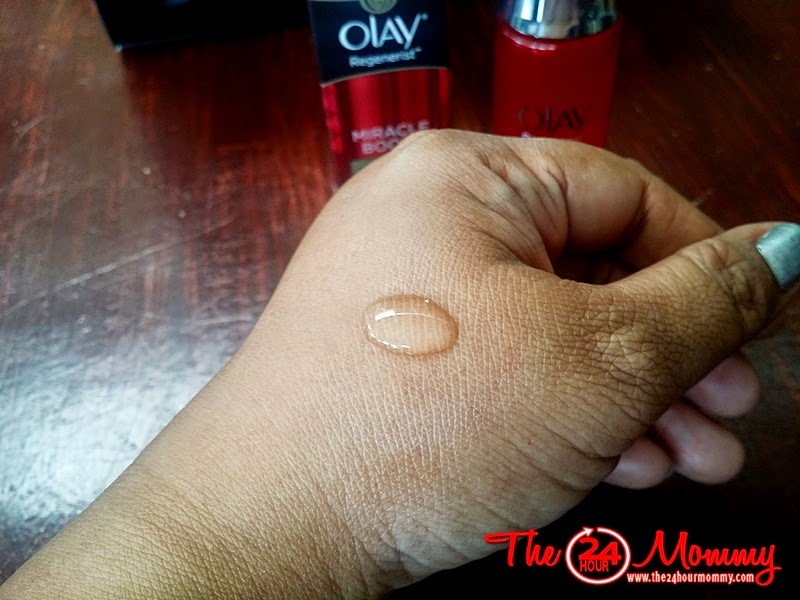 In one of their studies, Olay discovered that women’s skin looks dull, fatigued, and dehydrated as it ages. 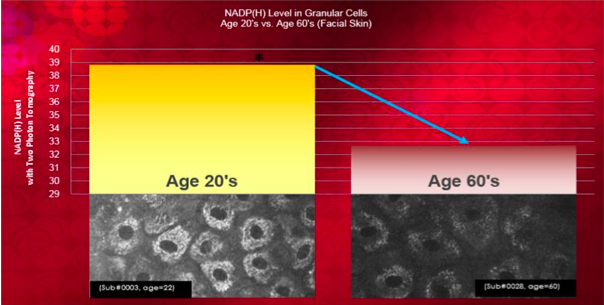 Skin Cell Energy, as measured by level enzyme of NADP(H) in cells, is high among young people, but, as women get older, Skin Cell Energy declines. 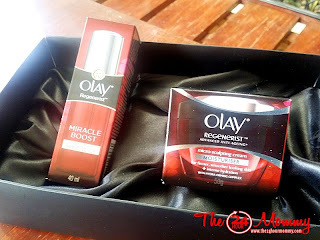 Looking at the chart, I realized that starting this early with Olay Regenerist Miracle Duo is a must for me! Thank goodness that I 'm able to do this regimen before I even turn 40. So how does my new beauty regimen go? Still easy peasy. After washing my face and neck and deep cleansing it with a facial toner, I pat it dry first, then apply a drop of Olay Miracle Boost Youth Pre-essence. Packed in a unique auto-dropper package, the Pre-essence's role is to prep the skin to make it more absorbent to the moisturizer. The Golden Amino Peptide [pal-KTTKS] in the Pre-Essence boosts skin cell energy by 35% to strengthen the skin's inherent young power and also helps trigger self-collagen production for younger looking skin. I find the auto-dropper really cool because there's no more guessing about how much serum to use. 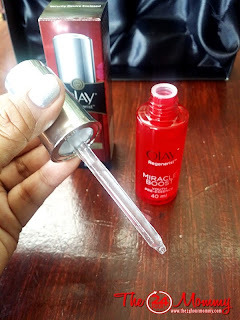 Unscrewing the cap automatically takes in the right amount of serum. To cover my whole face and neck, I used 2 pump dosages. The product is absorbed by my skin quickly because it's texture is sheer and light. Plus points in this hot summer weather, if you ask me. And if I may add, I'm loving the subtle scent that it has. 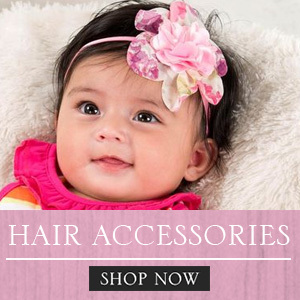 Not too overpowering which is what I really hate about other products. 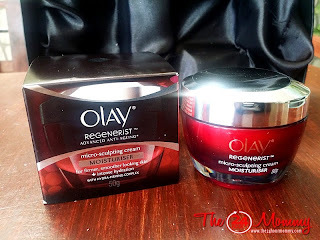 After a minute or two, I continue with applying the Olay Regenerist Microsculpting Cream on my face and neck. Like the Pre-essence, my skin absorbs it quickly. 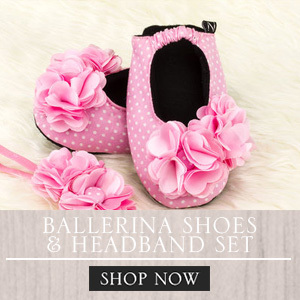 The lightly-scented cream is non-greasy so it's doesn't compromise the make-up I put on during the day. 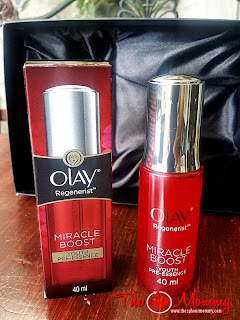 Want to start your own Olay Regenerist Miracle Duo regimen? You may get the new Olay Regenerist Miracle Boost Youth Pre-essence (SRP: Php1399) in Lazada starting May 2015 where it is exclusively available. 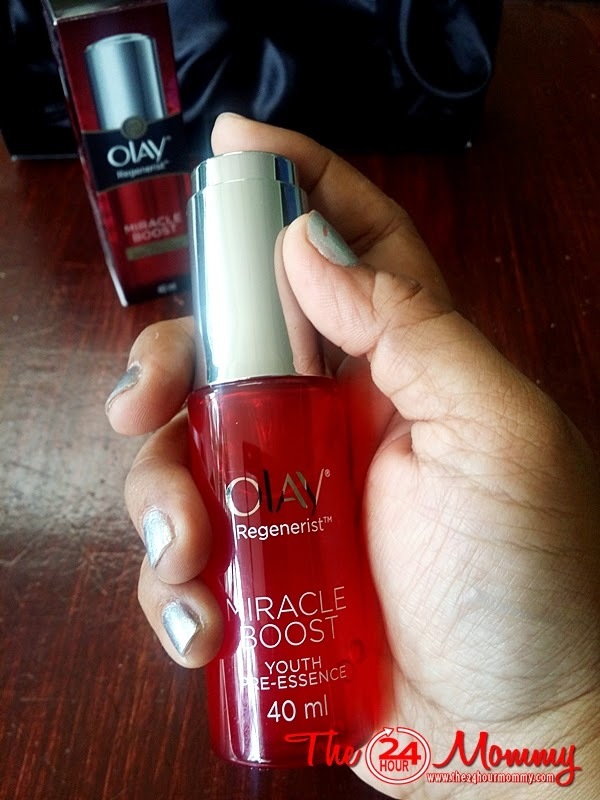 (CLICK HERE to buy Olay Regenerist Miracle Boost Youth Pre-essence from Lazada at only Php 999!) 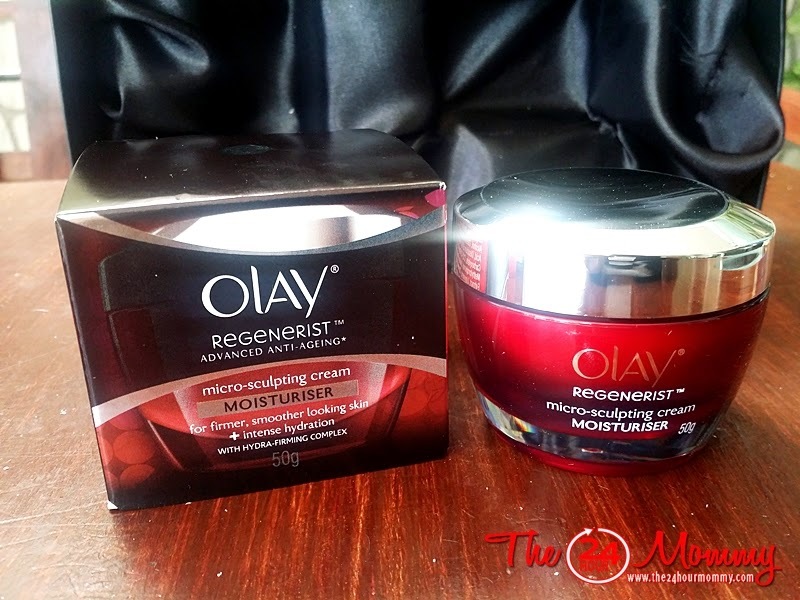 Meanwhile, Olay Regenerist Microsculpting Cream (SRP: Php1499) is available in Lazada, leading drugstores, department stores, and supermarkets.